Well-equipped SUV tuned for more sporting on-road responses. You can only get it in North America. 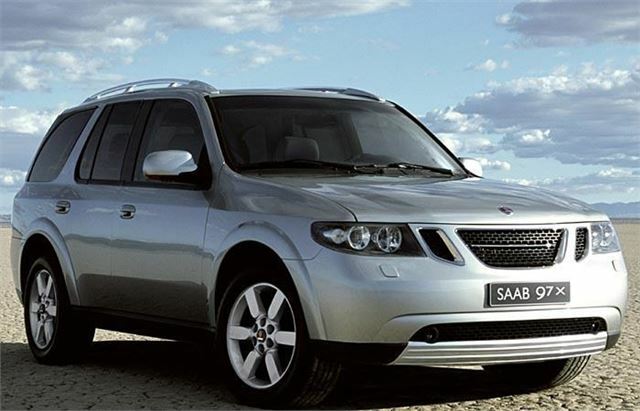 Uncertain future of SAAB.